Allen Murabayashi, PhotoShelter CEO said: "Mastering social media can be instrumental in marketing your brand and growing your photography business, but it's no easy task. 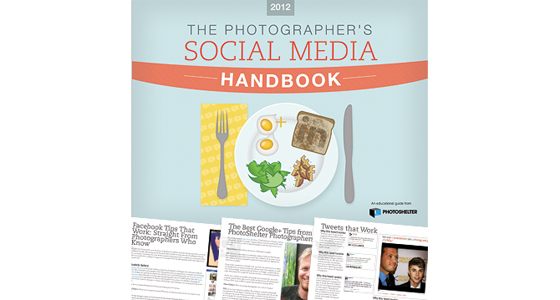 "This Handbook addresses head on specific features and strategies photographers can use to make the most of Facebook, Twitter, Google+, and LinkedIn and grow their professional network." The handbook is available for download here.